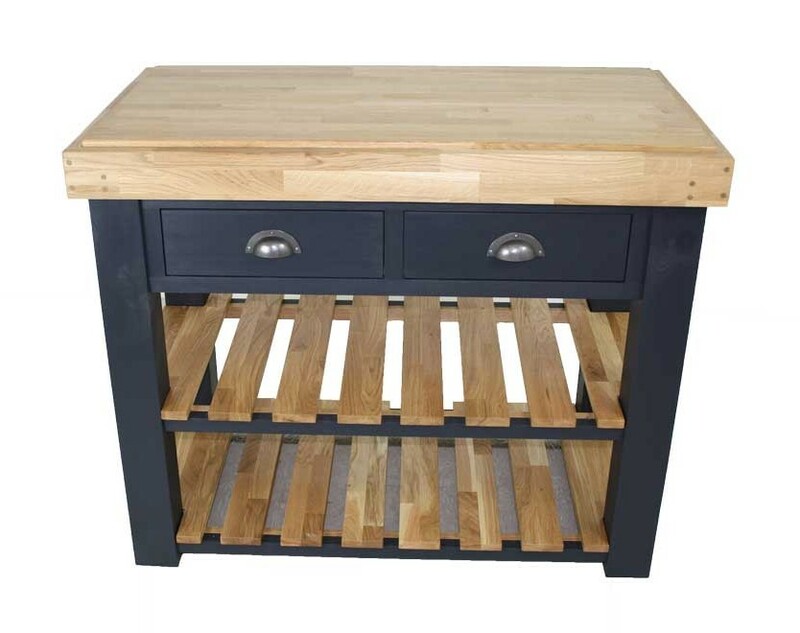 Freestanding kitchen islands continue to be one of the most beautiful focal features you can add to your kitchen, creating additional space for activities, work tasks and entertaining. 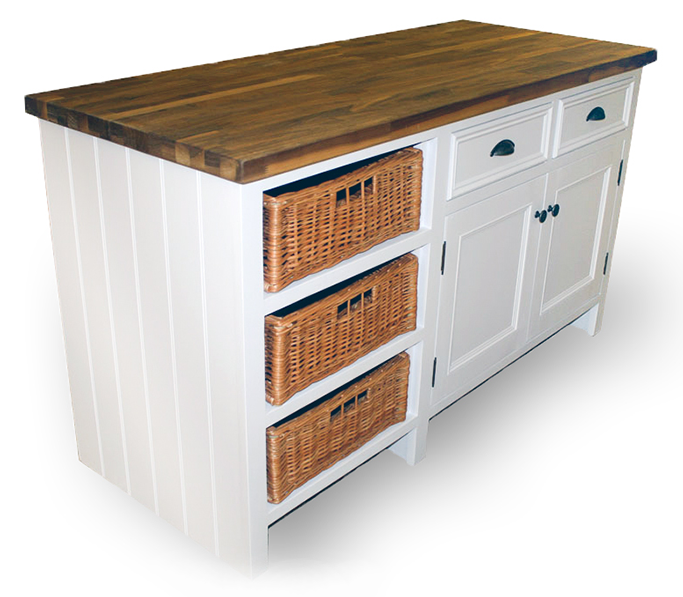 Looking for a bespoke kitchen island or island breakfast bar to complement your existing kitchen design? 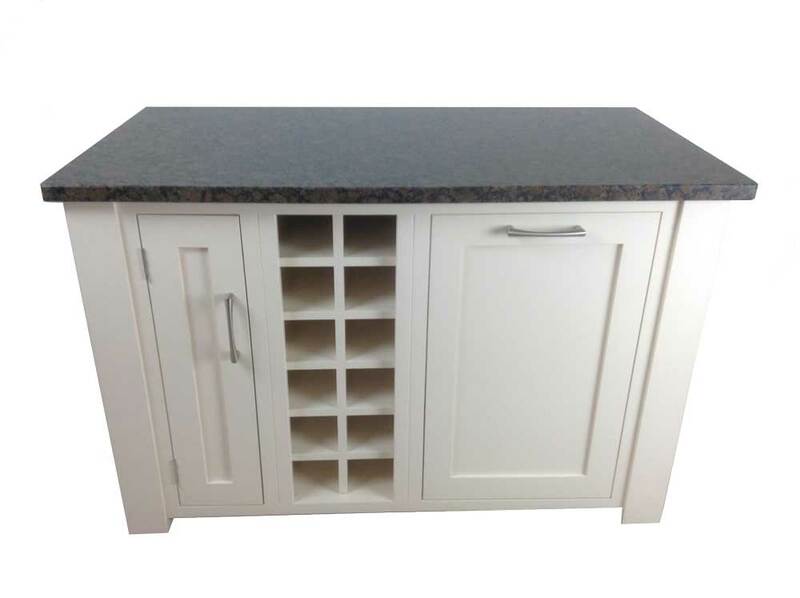 Choose from our favourites as shown below or design your own beautiful and functional bespoke island units. There are countless customisation options, like inclusive sink or hob units, quartz work surfaces, extra kitchen storage, deeper drawers, shaker style or you want to change the size. 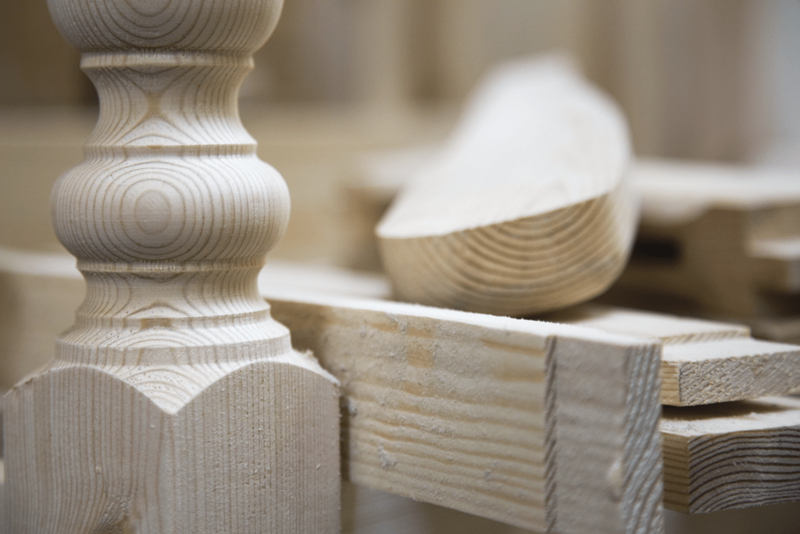 Whatever you want we can design your perfect piece, call us on 01538 380 988 for a quote. 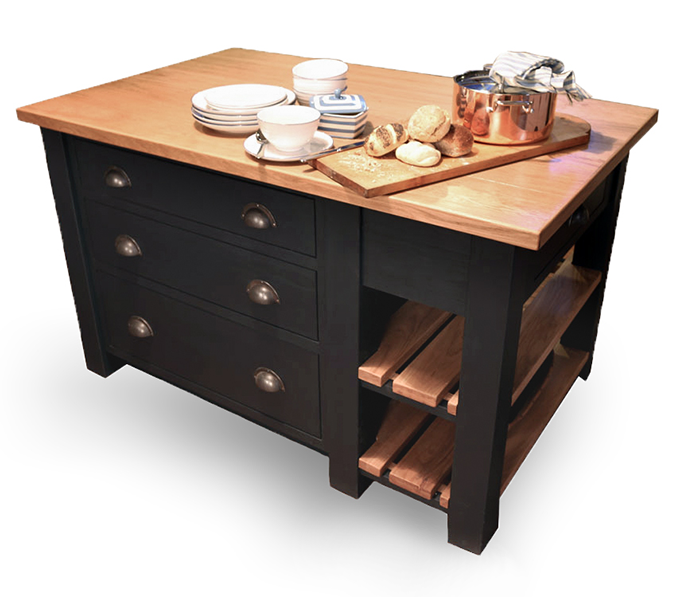 Ready to find out more about our handmade kitchen islands? 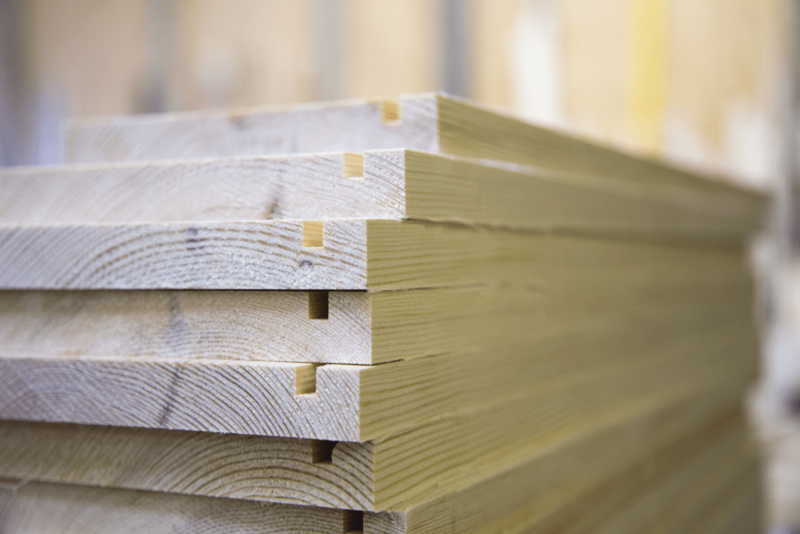 Contact us to discuss your requirements with a member of our friendly team. Create the perfect bespoke kitchen island for gathering around with family and friends. As a focal point within the kitchen, a bespoke island designed exclusively in line with our customer, is the perfect way to make a statement. While also being a beautiful piece, our kitchen islands serve as multi-functional units, offering additional kitchen storage space, work surface and seating areas. Enjoy a quick breakfast around a recessed or stepped seating area, when a dining table is not needed, or add a sink to the work surface to save worktop space around the kitchen and create a central hub in your room. 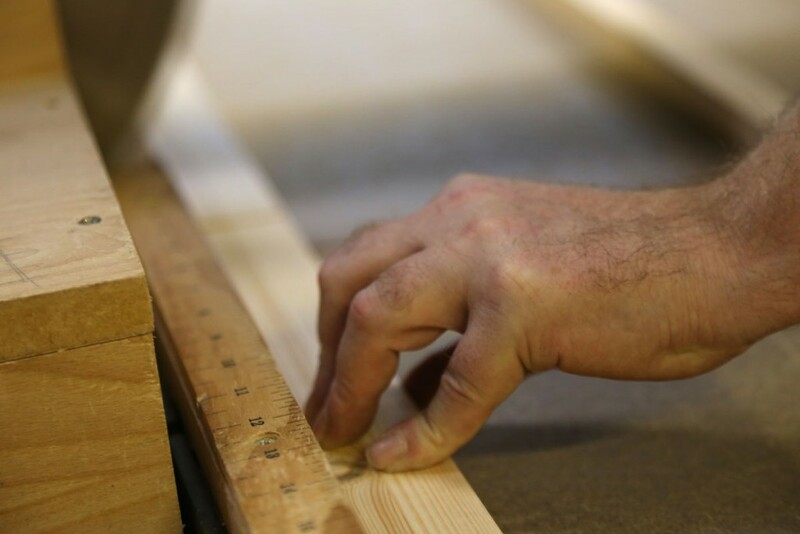 We’re conscious that your new freestanding island will need to match the rest of your kitchen decor, so we work with our customers to provide a bespoke matching service. 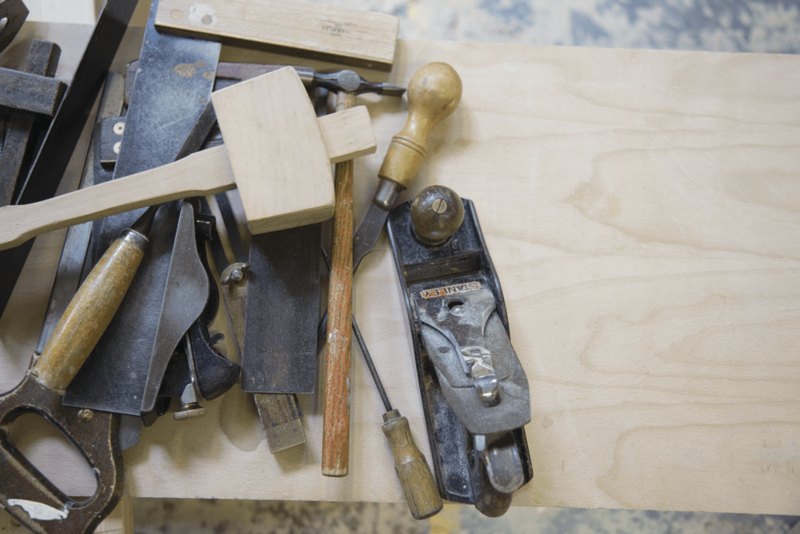 Choose finishing touches such as door styles, drawers, work surface materials and handles for your bespoke kitchen island. 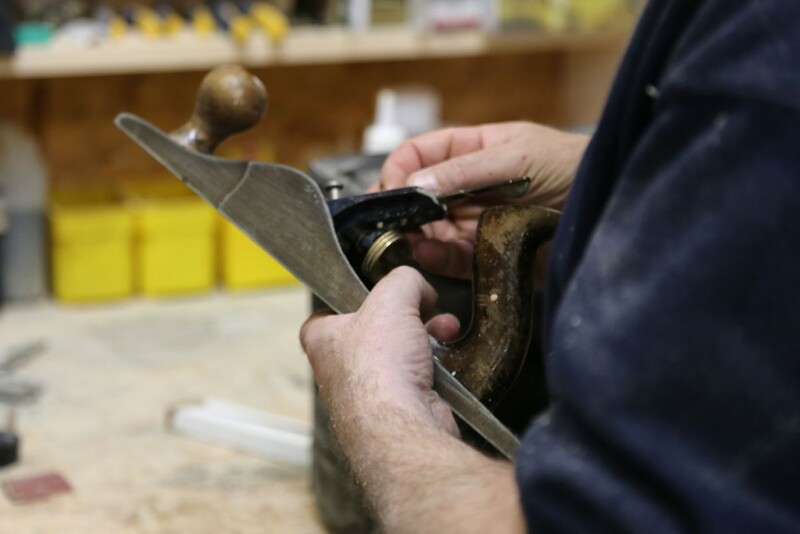 Your final commissioned piece will be prepared, primed and hand painted in a colour of your choice by our artisan craftsman in our Staffordshire based workshop, and before you commit to a colour you can order colour swatches free of charge to ensure you have made the right choice. 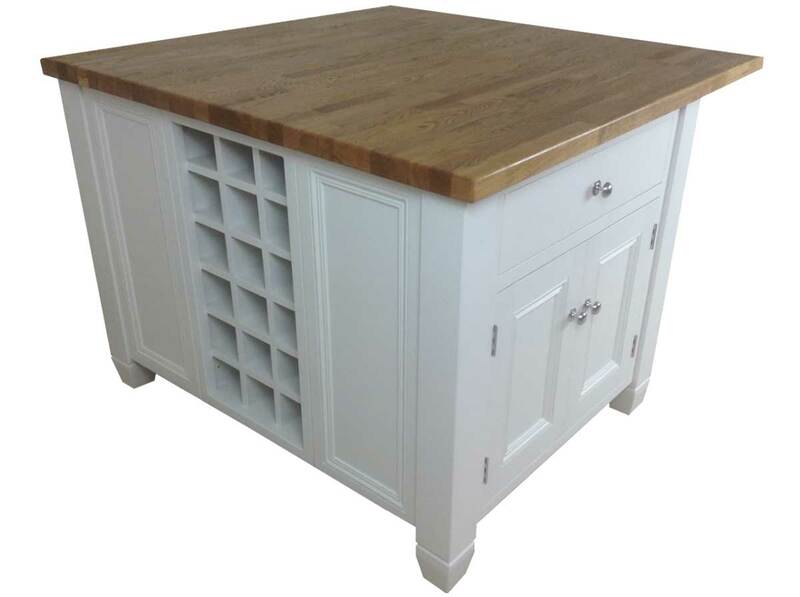 To complement your new kitchen island, why not explore our handmade chairs and bar stools. Choose from our favourites online, or design your own. 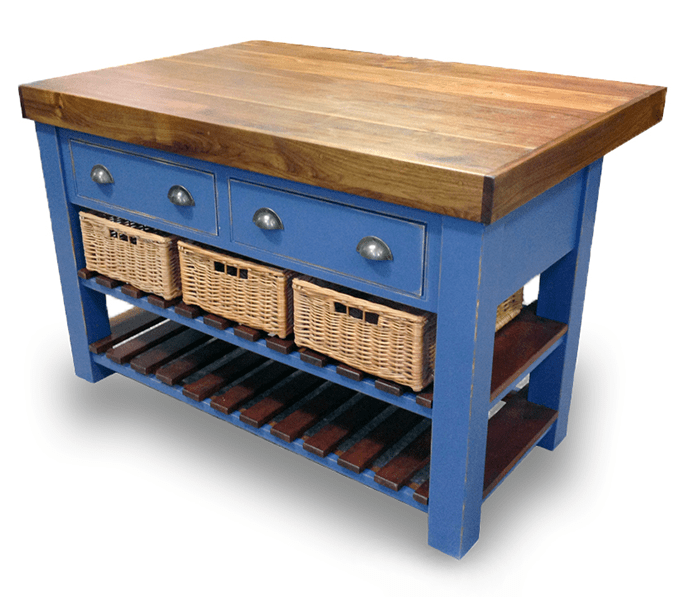 Alternatively if your looking for smaller kitchen breakfast bars, view our range of butcher block kitchen islands here. Download a copy of the Mudd & Co brochure for more information. 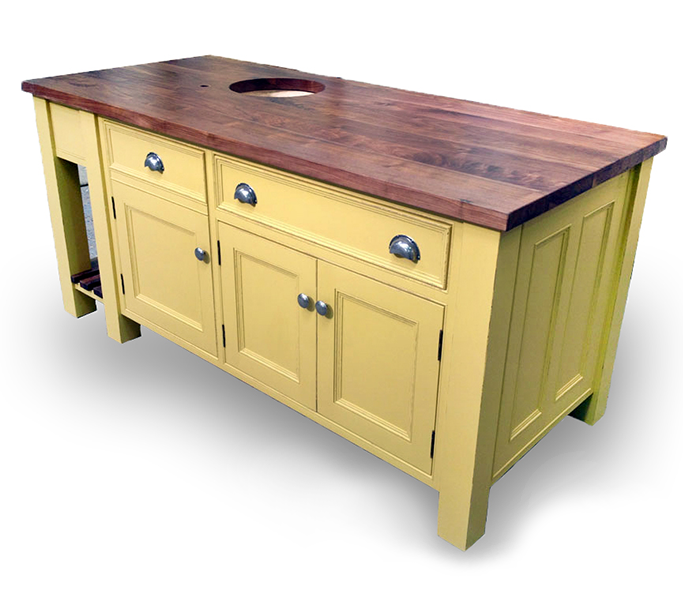 All bespoke kitchen islands from Mudd & Co are guaranteed against manufacturing defects in materials or workmanship for 10 years. 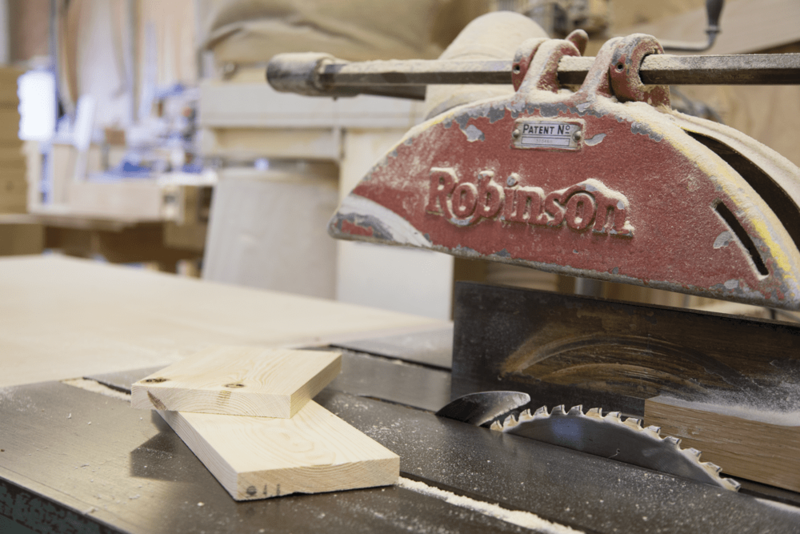 If you’re ready to talk to us about handmade furniture, you can contact us on 01538 380 988, email us or book an appointment to view our showroom or discuss your latest project in depth. There’s some great ideas on the Ideal Home website, have a look and let us know what you think. We look forward to making your vision a reality. Designed by you…Made by us! 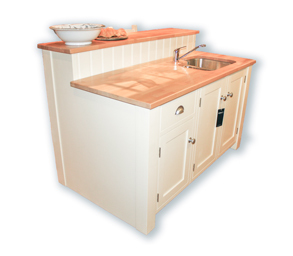 kitchen and can provide additional storage, work surface areas and seating options.